NASA – Has the Speediest Pulsar Been Found? Pretty amazing! 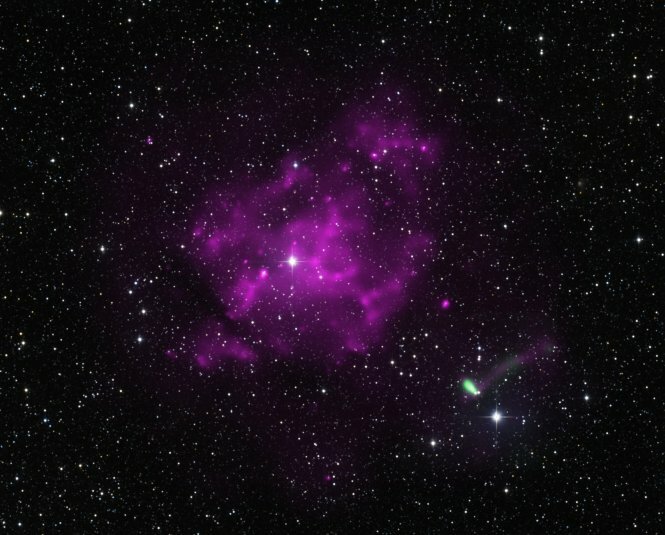 Besides being a beautiful image, it may also be the fasting moving pulsar ever! The Information Age Is Over. Welcome to the Infrastructure Age. Are We Hunting A Cure For Death In All The Wrong Places?